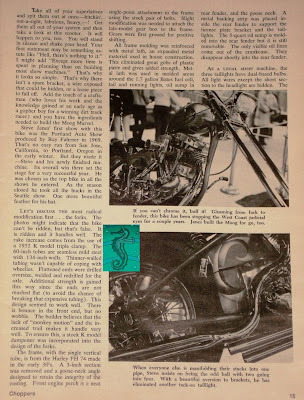 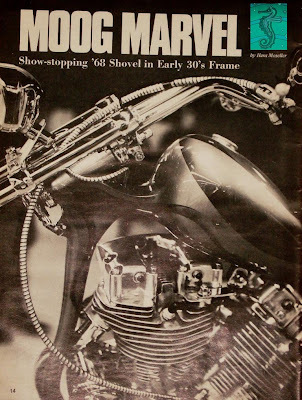 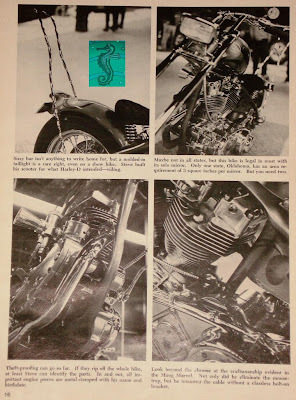 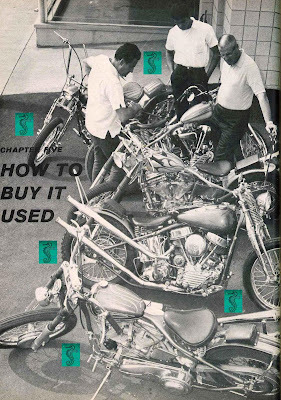 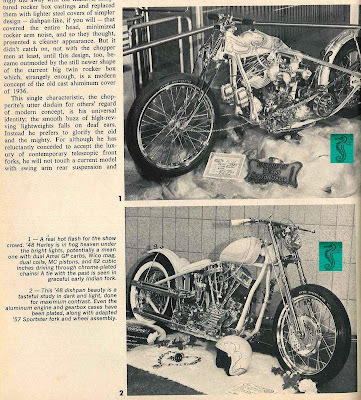 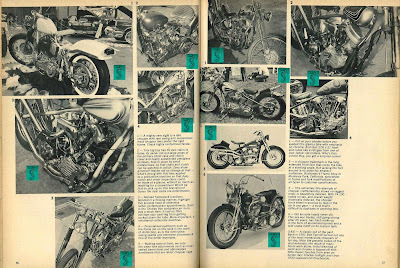 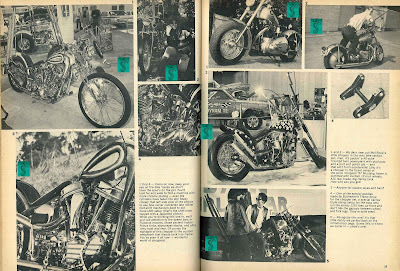 My memory fails me but I think this picture comes from a 1964 Hot Rod Magazine article on bikes at the dragstrip, and it may have made direct reference to Lions Dragstrip. 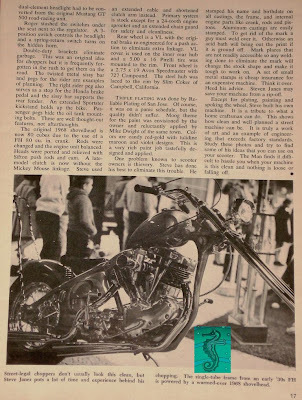 Anyhow, my friend Mark Anthony sent this one over and thought it was swell enough to post. 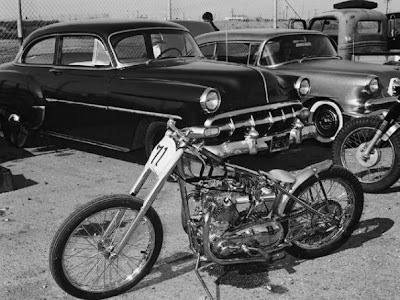 Put on your sunglasses as all that chrome can be a bit blinding!